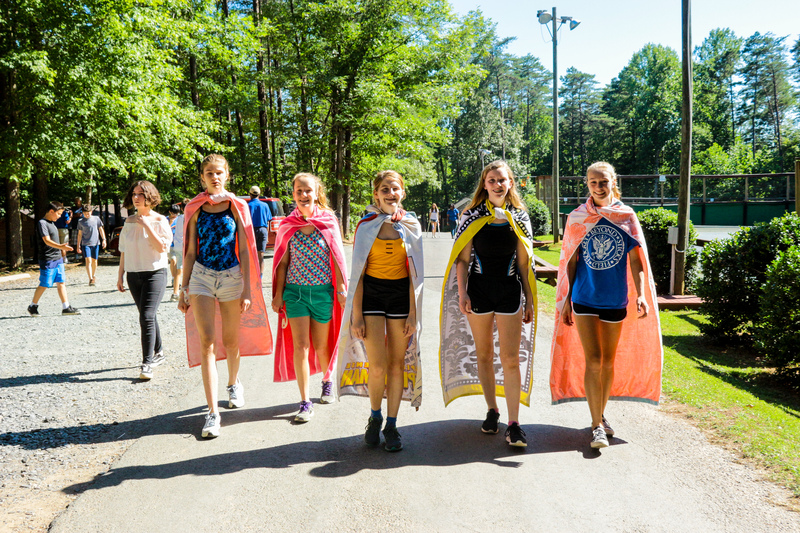 Camp Friendship is a family-owned sleepaway camp founded in 1966. 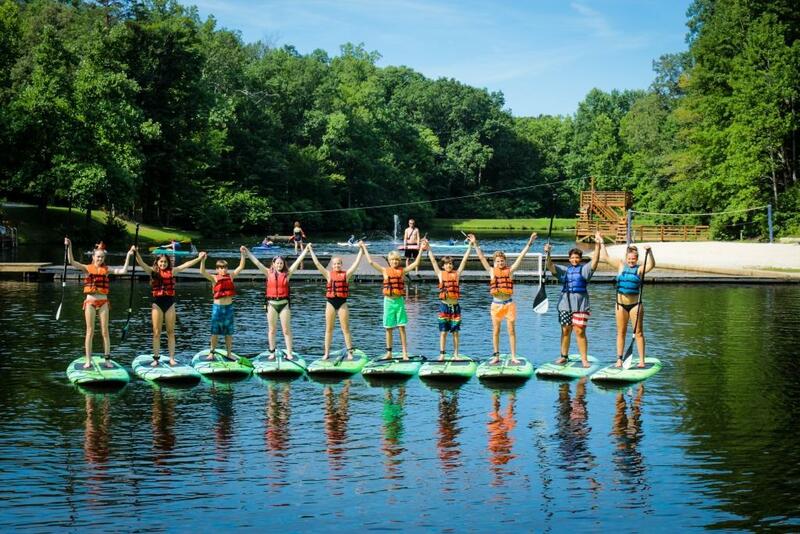 Each summer we welcome campers ages 7-16 to our central VA location to enjoy a summer of fun and adventure! 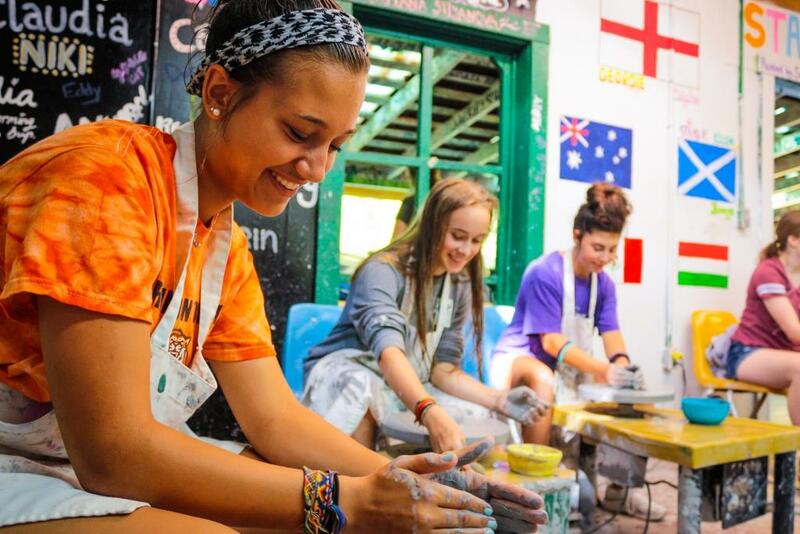 Our diverse, fun-loving staff members come from all over the world and enjoy teaching our campers a wide range of activities. 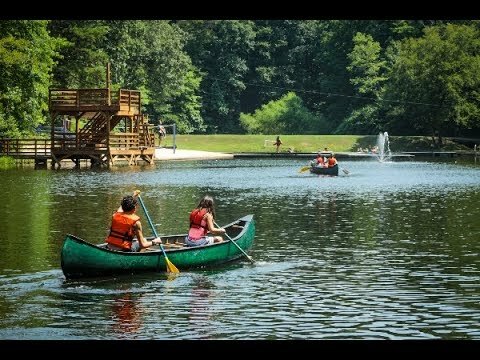 Water Activities - Canoeing, paddleboarding, kayaking, fishing, lake swim, pool swim, and water polo. Sports - Soccer, volleyball, tennis, basketball, mountain biking, mountain boarding, fencing, gymnastics, badminton, GaGa ball, ultimate frisbee, rugby, yoga. 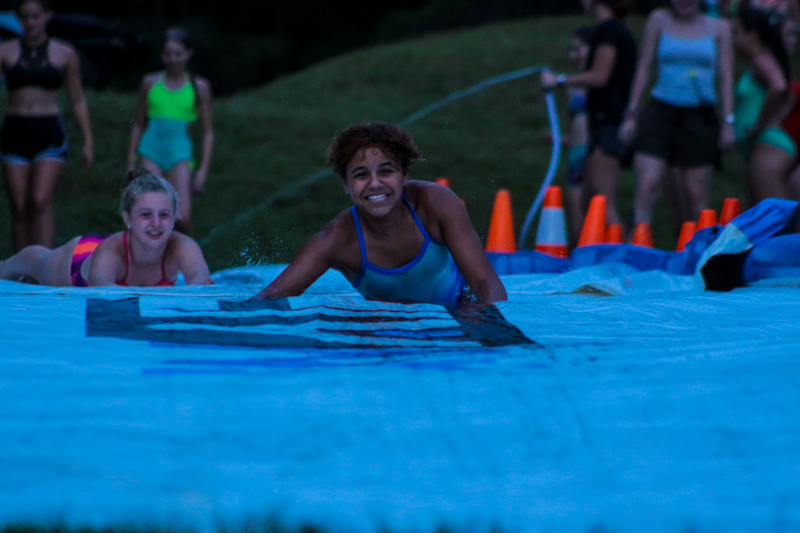 Evening Activities - Themed dances, capture the flag, pool party, ice cream party, cookouts, slip n slide, and much more! 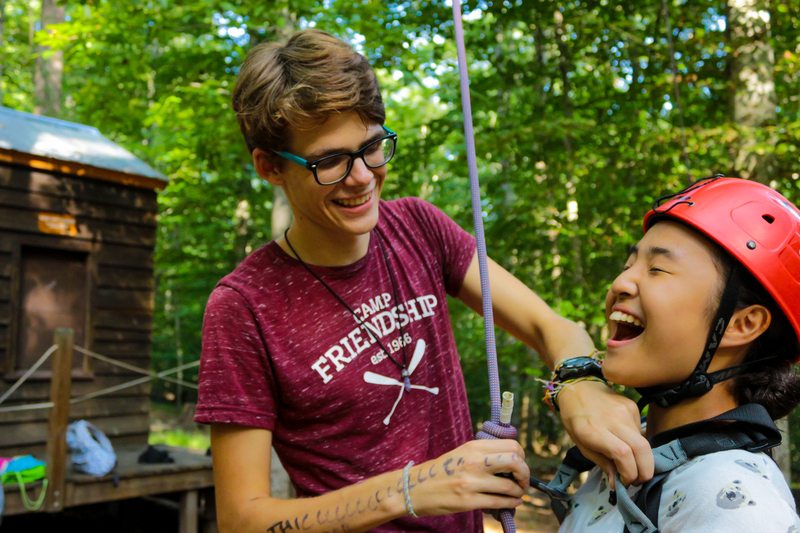 Camp Friendship staff come from all over the world and are carefully selected for their commitment to supporting camper development. Sessions run for 1 week from Sunday through Saturday and can be combined to stay multiple weeks over our 9-week summer. 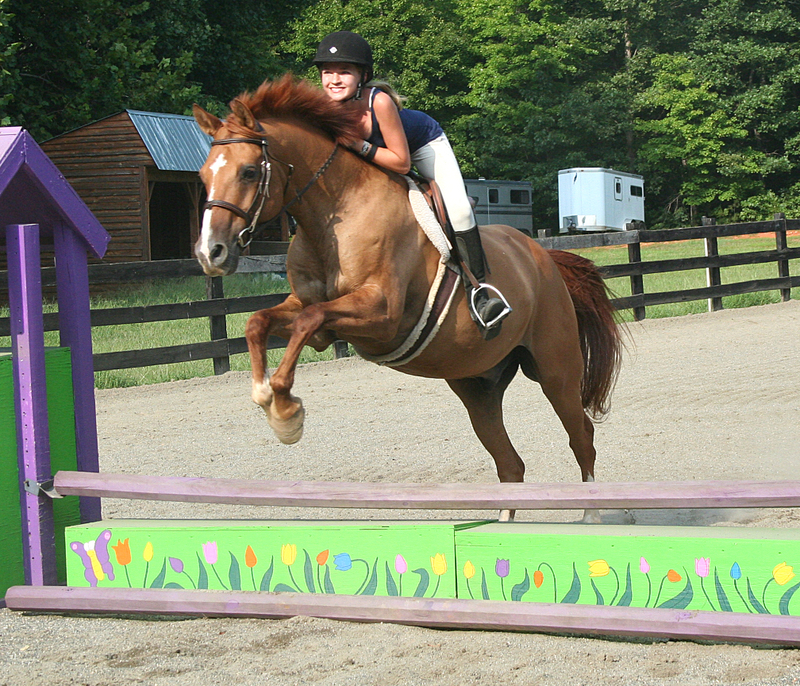 Equestrian CIT applicants: Dates may vary. Please contact us before submitting an application. 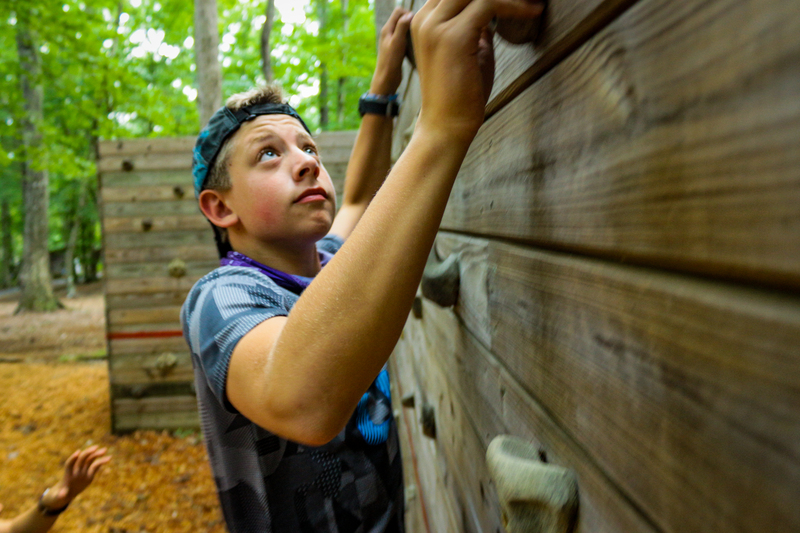 Camp is the only place I can really be me…make my own decisions, and be responsible for myself! My daughter had a delightful time! I was so happy to see her have some time towards developing her own interests and goals. It is gratifying to see that she is already including her first overnight camp as a major milestone in her life. Thank you for giving Julia a special lifetime memory. Before I came to camp I was a very shy person. Here I learned to stop being shy. I made so many new friends who were very nice to me that I didn’t feel homesick. 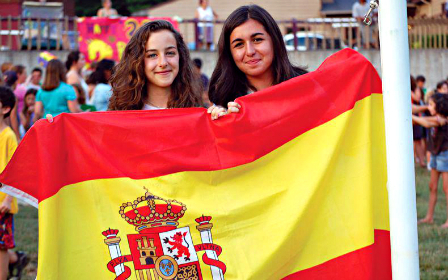 My friends always asked me questions about my home country and my friends. I enjoyed telling them about my life in Ghana. 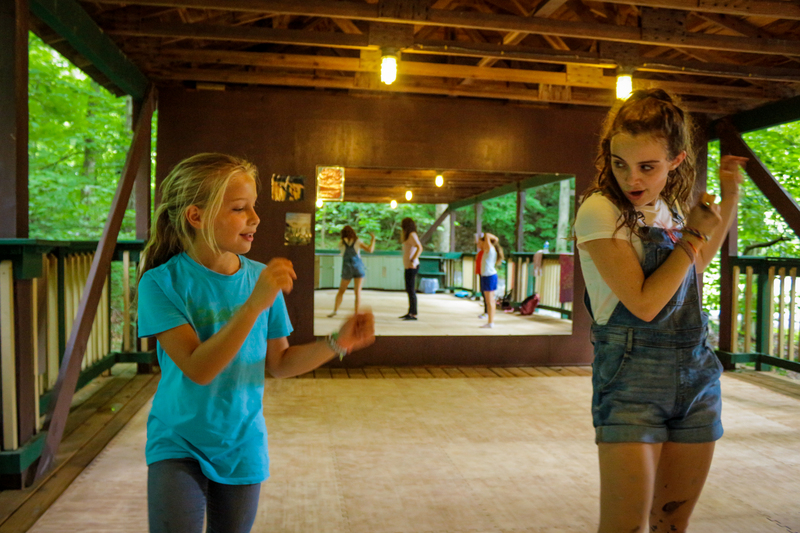 At camp I learned new skills and taught my friends some games we play at home. I even got to perform in front of the whole camp at the closing campfire. I will miss my camp friends so much. Camp Friendship is my home away from home. After 5 summers at camp I learned so many new skills and met so many great people. Before I didn’t speak any English but now I have no problems using it. I also enjoy waterskiing at Lake Anna. I enjoy trips out of camp especially a trip to Kings Dominion. 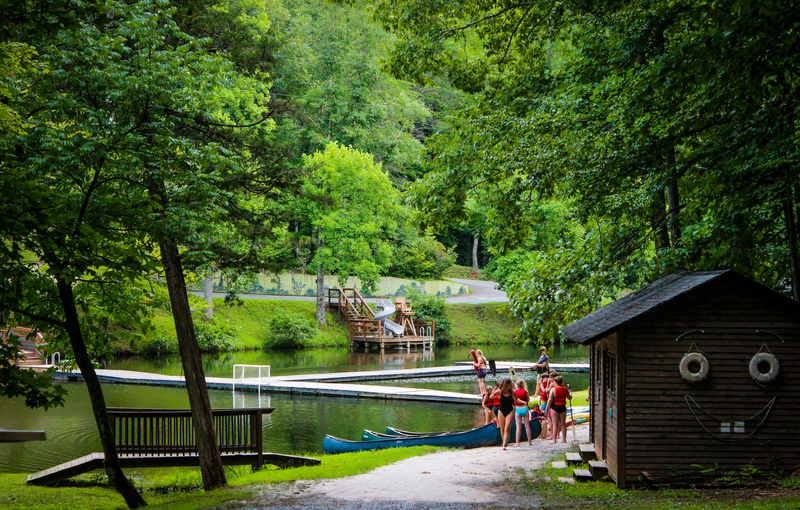 I miss camp and can’t wait to come back. 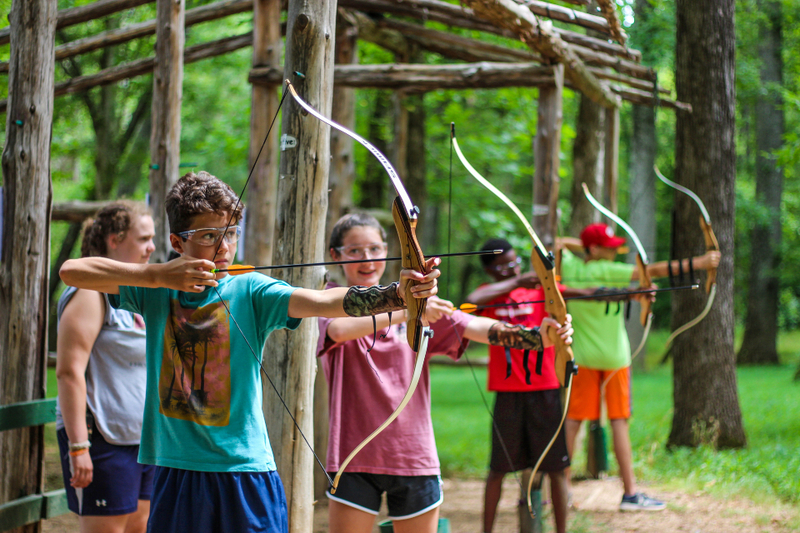 I liked camp because I could make up my own schedule for each week. I especially liked playing sports with my American friends. At night I always had evening activities and I especially enjoyed campfires and marshmallows. When I go home I will tell all my friends to go to this camp. 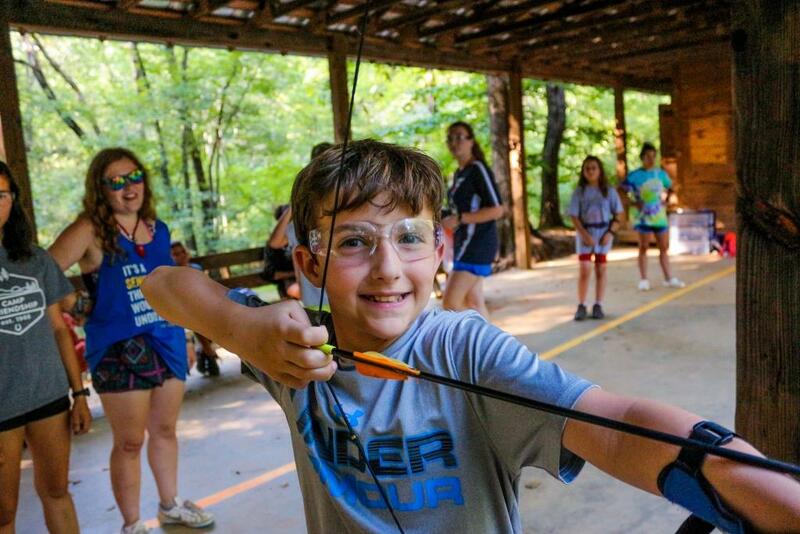 Your request will be sent directly to Camp Friendship.